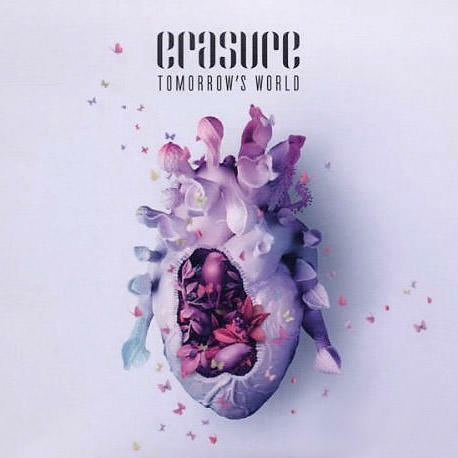 Tomorrow's World is the band's first album in more than four years. Released by Mute in 2011, Tomorrow's World is produced by one of the dance scene's most exciting new talents, Frankmusik (production credits include Lady Gaga, Pet Shop Boys, Ellie Goulding) and mixed by Rob Orton. This special editon features a second CD containing mixes by Gareth Jones, Frankmusik, demos and a bonus song.